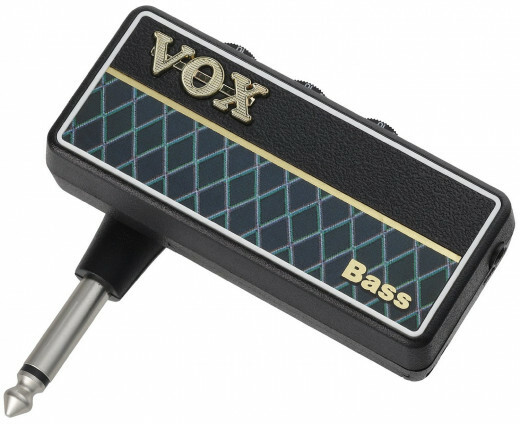 The best gift for the bass player in your life is both fun and practical, like this Vox Headphone Amp. If you have a bass player in your life you might be thinking a bass-related gift is the perfect idea for a birthday or upcoming holiday. But if you don’t know a whole lot about music, or even if you do, it can be tough to search through your options and find a gift that is both thoughtful and useful. 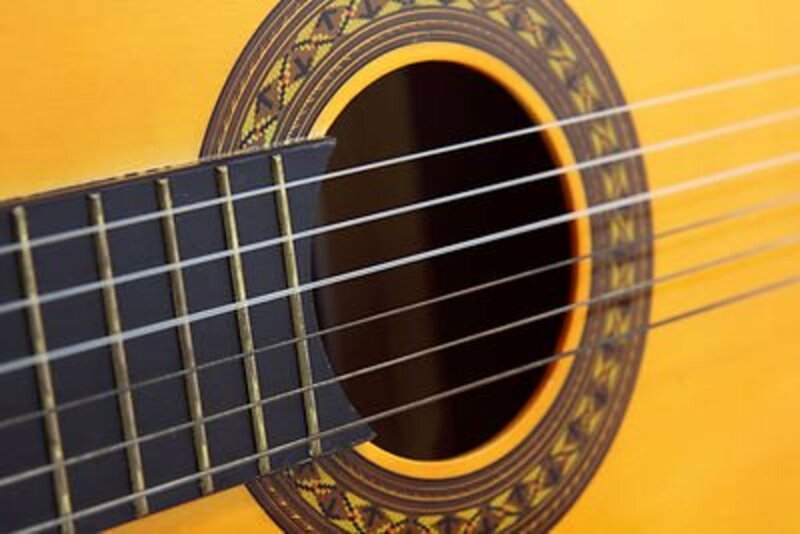 At first it might seem like a good idea to choose some strings or picks, or even a guitar strap. 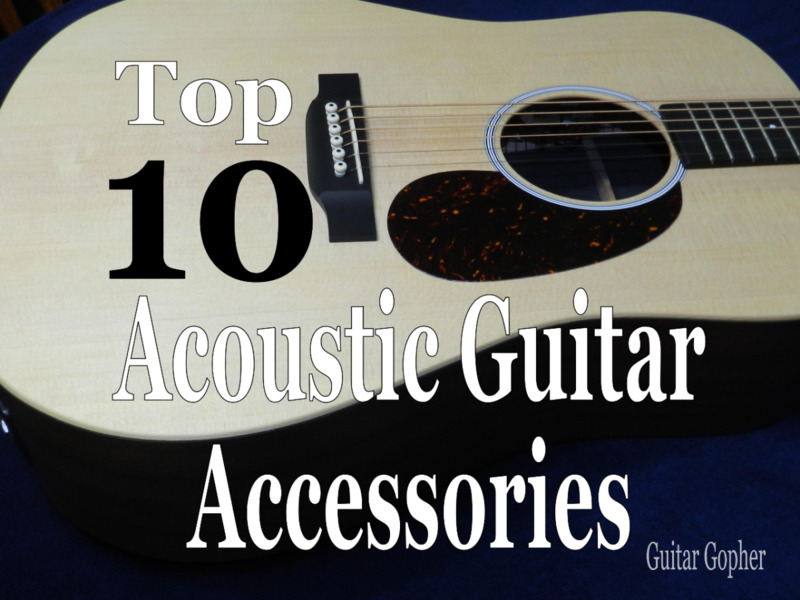 After all, guitar players always need strings, picks and other accessories! But most bass players are very choosy about what type of strings they use, and many don’t use picks at all. If you really want to impress your bassist you have to try a little harder. Good thing I'm here to help! For this article I’ve hunted down a few gift ideas for bass players that I feel are fun and super useful. As a bassist myself, I wouldn’t mind if my wife happened to stumble over this list just before my birthday or Christmas! If your bass player is like me, and most other musicians, they’ll love a gift that shows you know what’s important to them (music, of course) and that you really took the time to find something they can use and love. So check out some of my top gift ideas for bass players! A handy maintenance kit is a great idea for any musician. Guitarists and bassists are always tinkering with their gear, and keeping a bass in tip-top condition takes a little work. 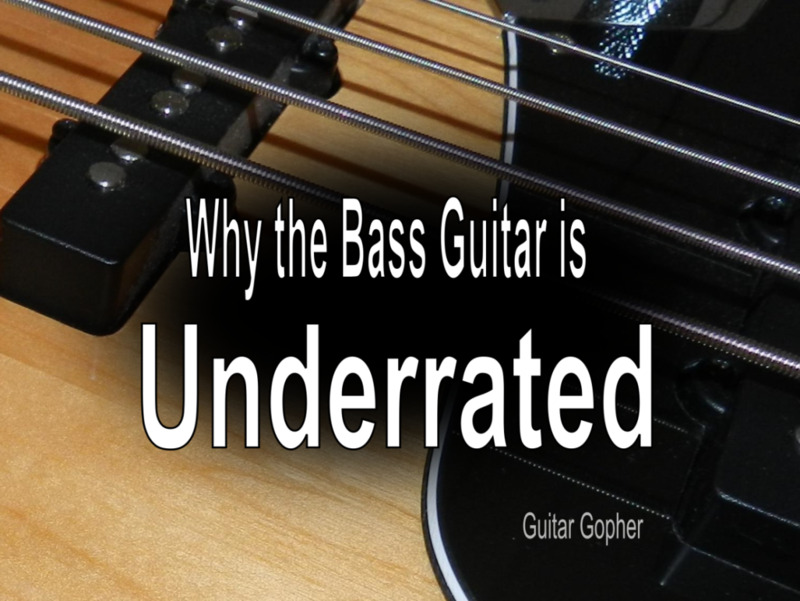 A bass that is set up correctly and maintained well is easier to play, and even sounds better. Bassists need the right tools for the job. There are many guitar tech kits on the market, but finding one made especially for bassists is a little harder. The CruzTools GrooveTech Bass Kit has all the tools needed to perform standard maintenance and repairs on a bass guitar, and it is small enough to toss in a gig bag or backpack. It’s the kind of gift a musician will use for years to come. A great set of tools to keep a bass in top performance condition. Gift cards might seem impersonal, but think about it for a minute. Unless you are a bassist yourself, you likely have no idea what you are getting into if you try to pick out gear for the bass player in your life. Sure you mean well, but there is a strong chance whatever you get is going back to the store. Musicians are choosy about their gear, and unless you know right the brand, size, gauge, color and style you are taking a shot in the dark. On the other hand, when you give a gift card you are actually giving two gifts. Of course one is whatever they decide to purchase with the card. But you’re also giving the gift of going to the music store with free money, which is a musician’s dream come true. So, if nothing else on this list makes sense, find out your bassist’s favorite music store and grab them a hefty gift card. They’ll be thrilled, and you’ll be a hero. A headphone amp is a really great piece of gear for the aforementioned traveler. They aren’t going to be able to fit a bass amp in their luggage, so a tiny, compact personal amplification system is perfect. It literally fits in a pocket, and along with a standard pair of headphones it allows a bass player to practice quietly anywhere they want. Of course a bassist doesn’t have to travel to use a headphone amp. They are also extremely useful for bassists who want to play and practice quietly anywhere. If you are the parent of a budding bassist who still seems to be creating more noise than music you might find this to be an especially smart gift idea! However, even veteran players use headphone amps for practice. 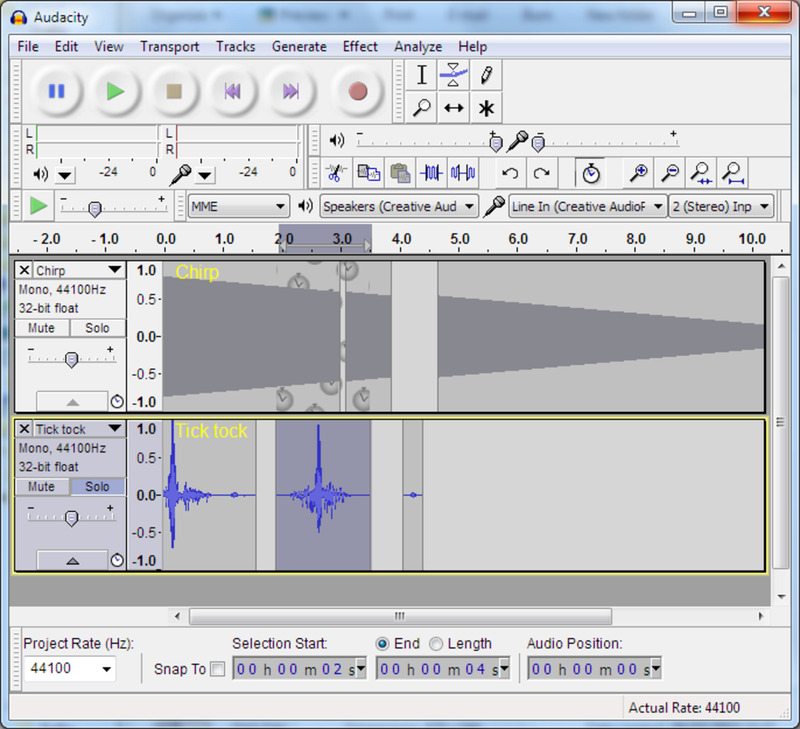 A headphone amp allows a bassist to practice quietly. It's a great gift for the bass player in your life, and possibly the whole family! Is the bassist in your life all talk and no action? Maybe they’ve always wanted to learn bass but never took the plunge, and now you want to give them a little nudge in the right direction. That a great idea, and it opens up many more options. Here are some gift ideas for the newbie who still needs a starter bass, amp and all the other gadgets that go along with learning bass guitar. Check out the top bass guitar starter packs, the best choices for beginners who want to start playing today! Starter packs come with a bass, an amp and all the accessories you need, including learning materials. It's the easiest way to start on bass. Here are the 5 best bass guitars under $200 for beginners, quality instruments that will get a newbie started off right! These basses are made by some of the top gear brands in the world, the same companies that make the pro-level gear. Compare 5 of the best bass amps for beginners, top-rated amplifiers from some of the biggest brand names in the bass guitar world. These little rigs aren't expensive, but they make great amps for beginners and will serve as practice amps later on. While some of the gift ideas in this article are useful and practical, others are just plain cool. So it is with these tiny little replica bass guitars. These are miniature instruments built to scale and made to look just like the real thing, only smaller. You can’t play them, and they aren’t toys. 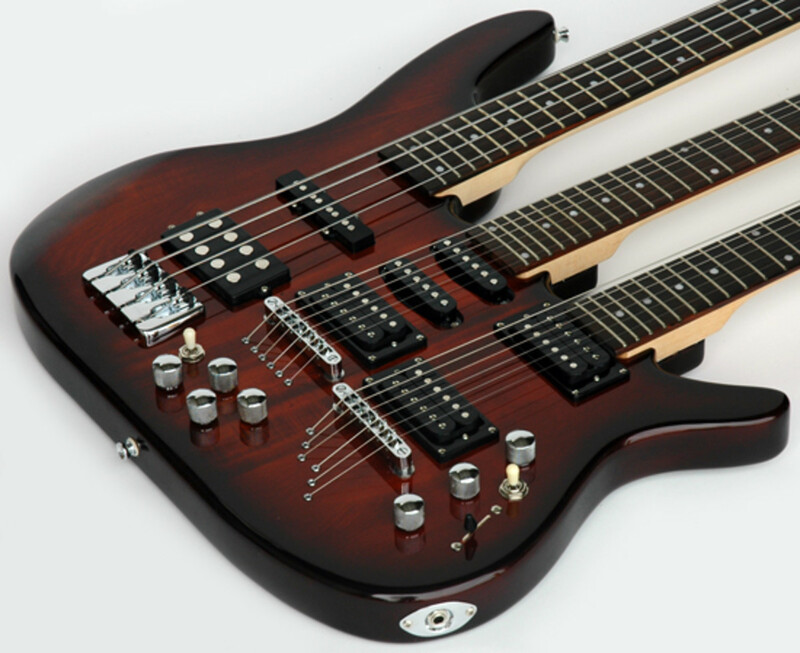 These are models of real instruments intended to look awesome on a shelf or desktop. Some of the coolest are licensed by Fender themselves, one of top bass guitar builders in the world. You can find mini replicas of their classic Jazz Bass and Precision Bass designs that look almost as good as the full-sized versions. Any bassist would love to get one of these little guys as a gift! Do you know someone who plays a little bass? Well, they can't play this one, but it would look amazing on display in a home or office. Fender bass guitars are legendary in the music world, and these little replicas are pretty awesome in their own right. You can’t fit a bass is a suitcase, but a travel bass is the next best thing. Traveler is a guitar company that specializes in, as the name would suggest, instruments made especially for travel and stowing away in compact areas. 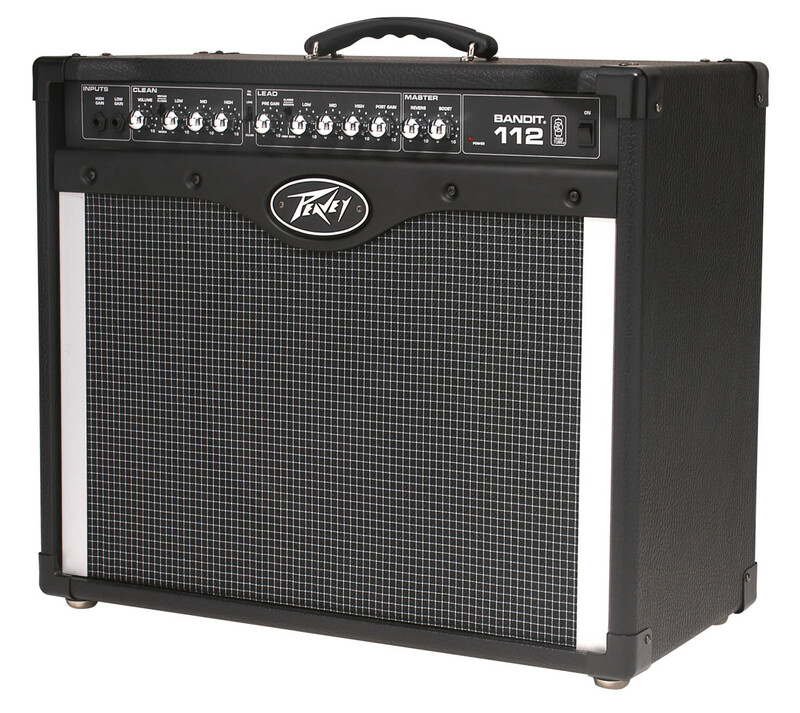 With an acoustic-electric design they can be plugged right into any standard bass amp, or played unplugged. The addition of a lap-rest adapter makes them almost as comfortable to play as a full-size bass. Travel basses are perfect for people who travel a lot for business, or for college kids who don’t have a lot of room in their dorms for full-sized instruments. They are also pretty cool for everyday use, and make a nice addition to the instrument collection of any bassist. Sometimes bass players can get the music they need from guitar sheet music, especially if it is in tab form. But why not give your bassist a songbook made especially for them? The Bass Tab White Pages features 200 popular songs in various genres transcribed just for bass. At over 1,000 pages there is no shortage of music to learn, whether your bassist is a newbie or a seasoned pro. Don’t worry if your bassist can’t read standard musical notation, or even if they are a total beginner. Tablature, or tab, is a way of notating music that anyone can pick up within a few minutes and start playing. That makes the Bass Tab White Pages a great way to expand the repertoire of any level of bassist. The Bass Tab White Pages is a massive collection of music made just for bassists. 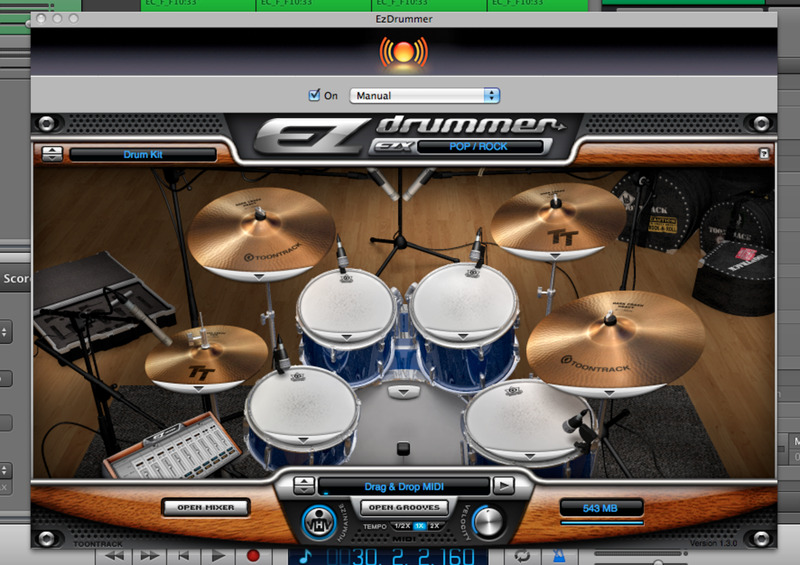 Tab is an easy way for guitarists and bassists to read music, no matter their level of experience. Bassists rock. You can’t have a rock band without one, and along with the drummer the bass player lays down the foundation of the song. So why is it that, like a certain comedian, bassists don’t get any respect? 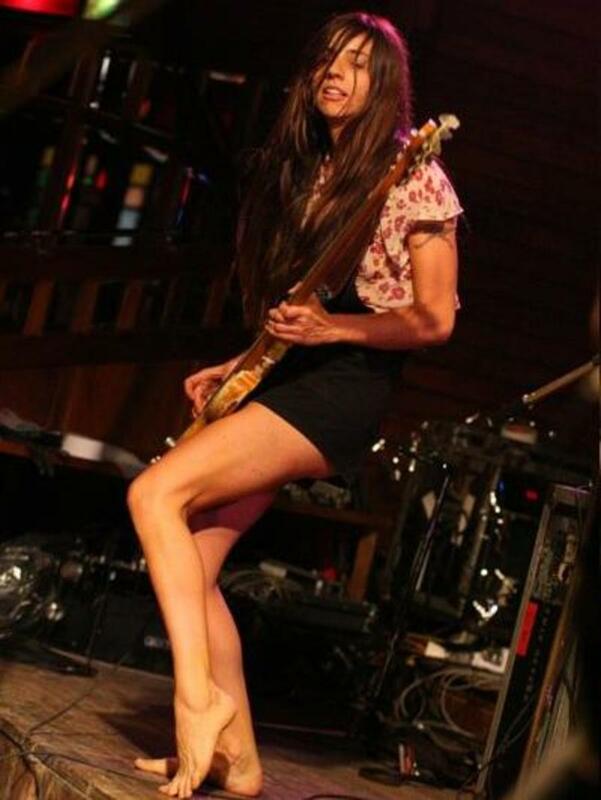 The truth is that talented bassists get a whole lot of respect from anyone who knows anything about music. But their role as a supporting cast member to the showboating of the lead guitarist and vocalist can result in some ribbing now and then. It also results in some cool t-shirts! Bassists tend to take themselves a little less seriously than some other musicians, so a t-shirt with a funny or clever saying on it will go a long way as a gift! We bass players are unique critters, but finding the perfect gift for us really isn’t that hard. Bass-related paraphernalia might be a little harder to locate than guitar stuff, but there are still a lot of great ideas out there. Hopefully you found this article helpful and you are well on your way to finding the right gift for your bass player! Read this review and learn why the Hartke HA3500 bass amp or its big brother the Hartke HA550o is the perfect choice for gigging bassists.